If you are a homeowner you have probably had at least one experience with unexpected home repairs creeping up at the worst possible time. You’re late for work, jump in the car and the garage door won’t open, or it stops short of closing all the way only to reveal that the garage door cable has come loose. What do you do? 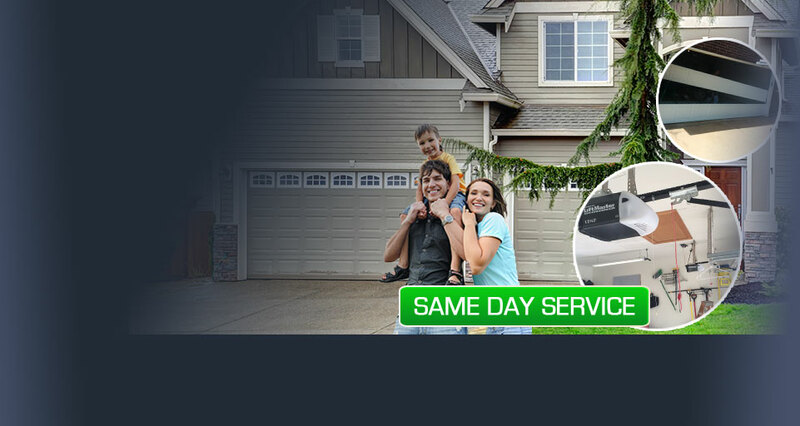 In the Hicksville, NY area you are in luck - there is only one number that you need to call - Garage Door Repair Hicksville. 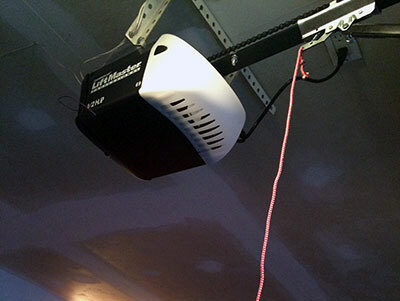 If you are having problems with your garage door not working properly, chances are the problem is with the garage door opener. Our reliable team of technicians is composed of professionals who are not only experienced but well trained in garage door services such as repair and maintenance. They specialize in installation and repair of garage door openers alongside making use of a very systematic approach from checking the potential cause of the problem to dealing with it appropriately. An earnest team performs repairs or even replacement whichever is the right action to take in relation to your garage door opener problem. Rest assured that the best solution can be achieved for your comfort. The friendly staff at Garage Door Repair Hicksville will treat you like a celebrity no matter what time of day you need us. We are available for emergency service calls to your home any time of the day or night, 24 hours a day. From broken garage door spring repair and replacement to broken cables, emergencies don’t always happen during business hours, that’s why we are here for you whenever you call. Depending on the size and weight of your garage door, it may have a torsion or extension spring. Torsion springs are generally reserved for the larger and heavier doors that need added strength and support while the average garage door can be easily supported by an extension spring. Still others use a galvanized garage door spring. Regardless of the type you have, Garage Door Repair Hicksville knows how to repair, adjust and if necessary, replace it. We can also handle your regular maintenance, adjustments and lubrication to ensure years of trouble free operation. Ready for a new garage door opener with a remote? The expert techs at Garage Door Repair Hicksville work with all of the top brands in the business and we can sit down with you and help you choose the right opener and garage door remote for your needs, your style and your budget. Names like Genie, Chamberlain, Marantec, Craftsman, Sears and Liftmaster are the gold standard in garage door openers, and Liftmaster Security, Genie Intellicode, Clicker and Multi Code can’t be beat for worry free garage door remote operation. Give us a call and let us help you pick the right combination for your home. Should you need a complete garage door replacement and installation, our technicians will be on the job quickly, work efficiently and leave your home as clean as you would. From garage door window replacement to the installation of wood, steel or aluminum garage doors, you will be amazed at the speed and quality of our service. Emergency repair calls make up a large percentage of our businesses at Garage Door Repair Hicksville, and we understand why. People just don’t think about things like garage doors until the door goes off track, the emergency release breaks or they need to have a section of the rubber or weather stripping replaced. We know that we might not be the first service company you think of at first, but after we have had the opportunity to prove ourselves and our top of the line customer service to you, we think that will change. If you need us to repair a bent or broken garage door track or a cable that has come loose from the drum, or if you’d just like us to come by and give you an estimate on a brand new garage door system, please call Garage Door Repair Hicksville or stop by our office. Word of mouth is still the best advertising and with our unbeatable customer service record, we know that we can look forward to being your garage door service company for many years to come. 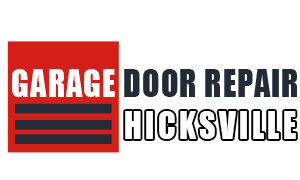 “Garage Door Repair Hicksville” is a locally owned garage door business that aims to provide customers with the best services we can offer. We are a team of highly trained professionals who have a wide range of experience in dealing with both the commercial and residential industry.